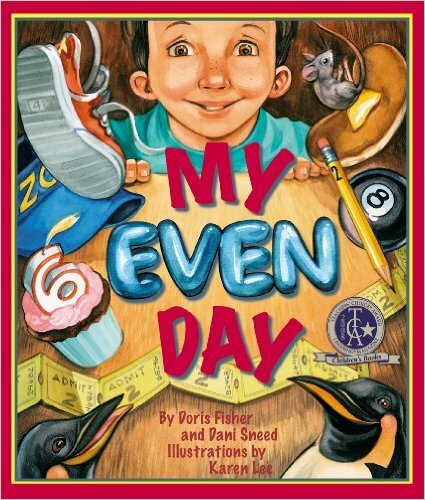 In this delightful, rhythmic sequel to One Odd Day, the young boy awakens to find that it is another strange day, now everything is even, and his mother has two heads! This time, a school field trip to the zoo is dealt with in an odd, but even-handed manner. And, like its predecessor, children will spend hours looking for all the hidden objects in the incredible art.